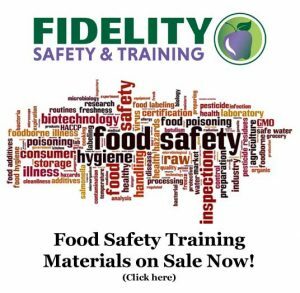 Food Safety Training Courses in Maricopa County, Arizona – Welcome to Fidelity Safety & Training offering Food Safety Training Courses since 1999. Each food establishment that serves food which requires time/temperature control for food safety, shall have at least one (1) Certified Food Protection Manager (CFPM) on staff. The CFPM shall either be physically present or available by electronic or telephonic means whenever the food establishment is in operation. A Certified Food Protection Manager shall obtain a CFPM Certificate after successful completion of a test from a Food Protection Manager Certification program as described in the 2013 FDA Food Code, § 2-102.20. The Certified Food Protection Manager Certificate is valid for a period of five years as of the time testing was completed. 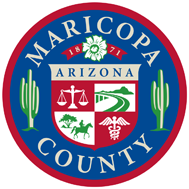 Re-testing is required after the certificate has expired.